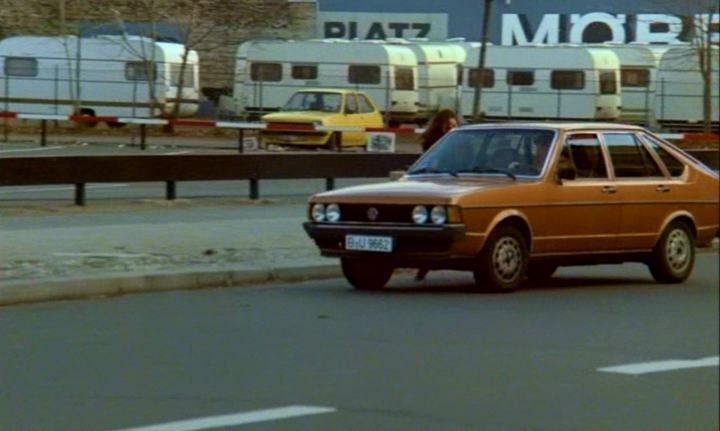 IMCDb.org: 1978 Volkswagen Passat GLS B1 [Typ 32] in "Christiane F. - Wir Kinder vom Bahnhof Zoo, 1981"
Looks 1978 Passat 1.6 GLS. 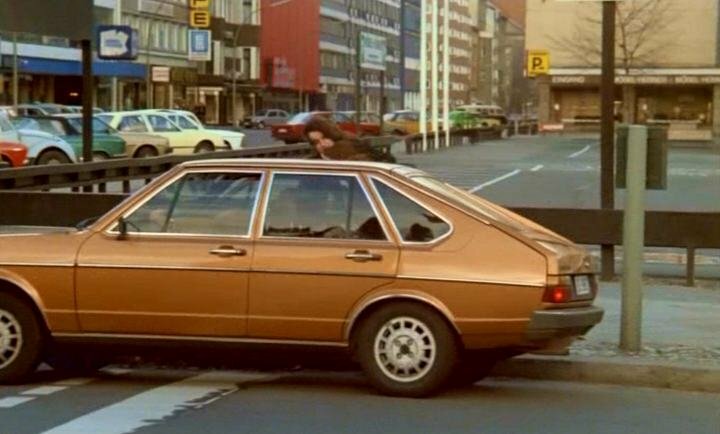 I think a rare 1980 VW Passat GLI...! Looks, that it has all available original extras, even expensive ones as the brown tinted windows and the alloys. Maybe a car from the team? The Peugeot Cabriolet maybe, too?